While I never had any problems with my skin in my teens, now that I am an adult it will not behave! I have very sensitive skin that is blemish prone. 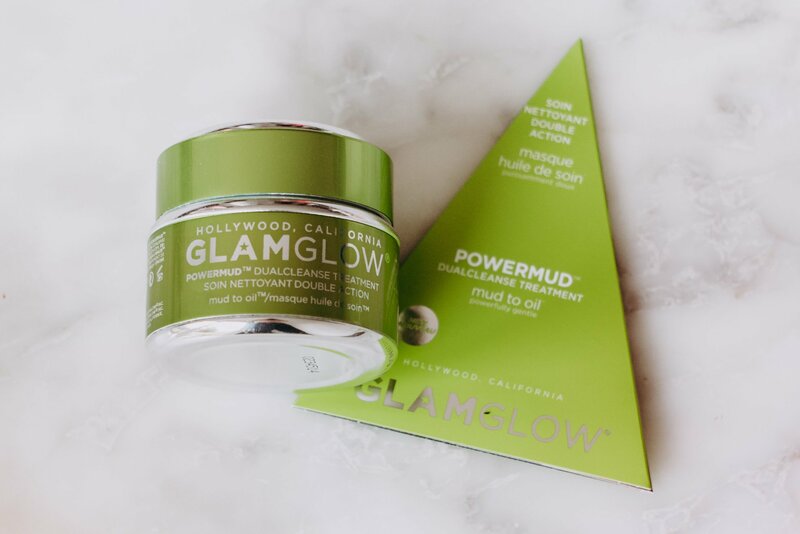 I am always on the lookout for a new face mask to help my skin stay less congested, which recently has been the Glamglow powermud. I love that I can achieve a deep cleanse with a gentle treatment to remove weekly buildup. My skin is left detoxed and feeling very clean. 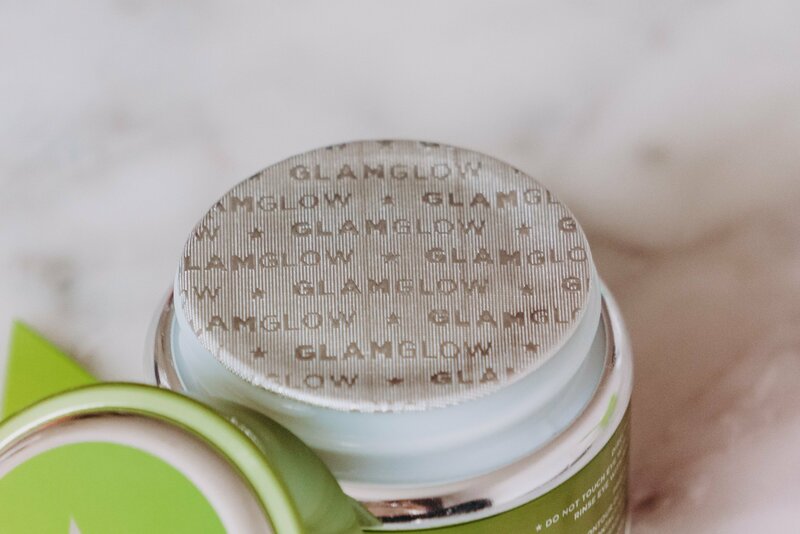 Here is my little Glamglow powermud review. 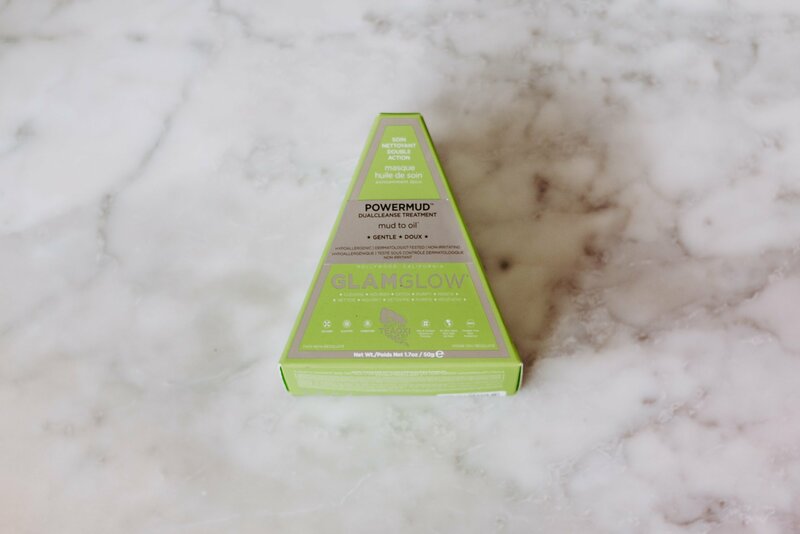 This facemask is intended to work for all skin types; Normal, Oily, Combination and Dry skin can feel the benefits. 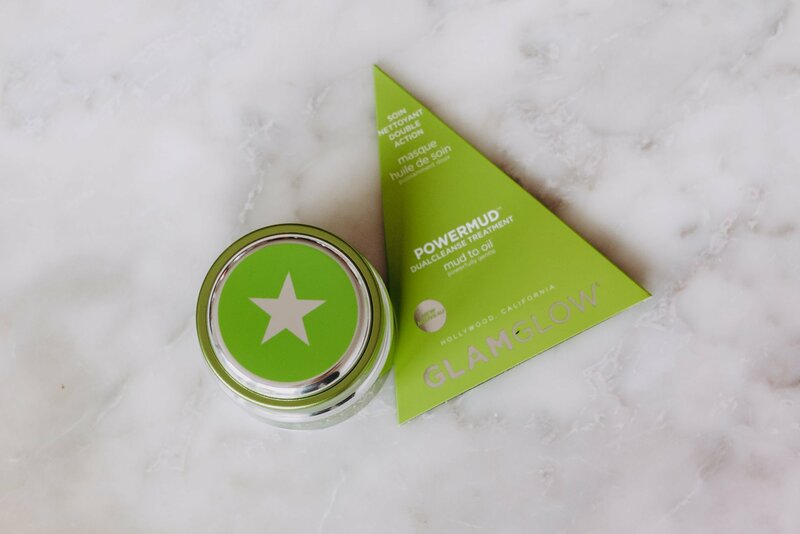 The Glamglow powermud is a mud-to-oil, gentle, deep cleansing treatment. Perfect if you are looking for something that removes the weekly buildup of dirt, oil, and makeup from the skin. I have been using the mask once if not twice a week to see results. The treatment is to help with dullness and uneven texture as well as oiliness or dryness. To use just apply an even thin layer to clean, dry skin and leave on for ten minutes. For me, it stings a little at first, a mild tingling. Allow the mask to dry then remove with water. I use a soft flannel washcloth and use circular motions. 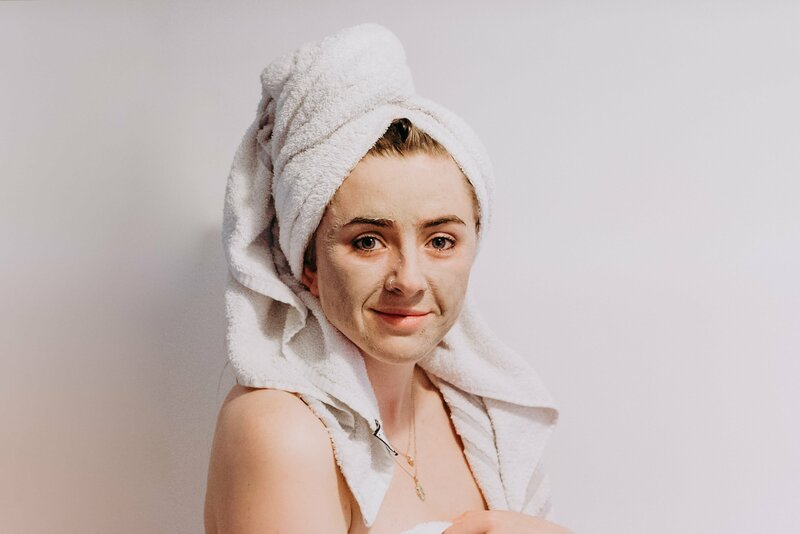 The mask transforms into a cleansing oil treatment as you do this. 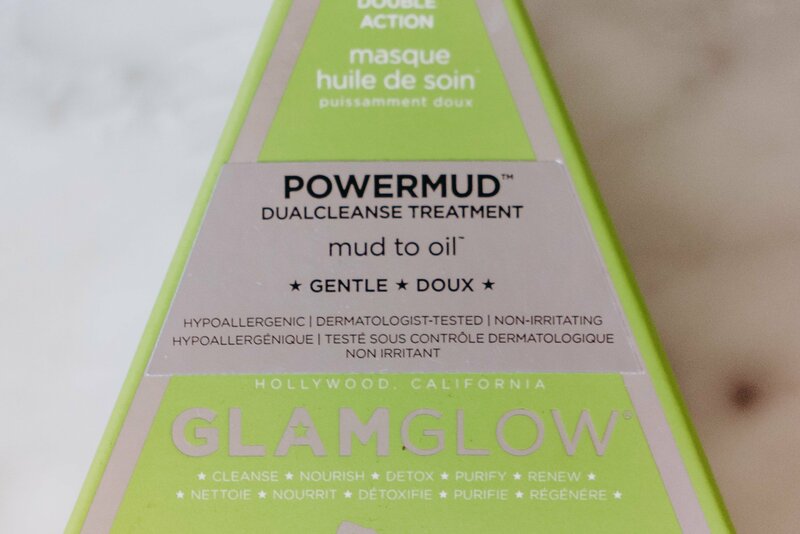 The mask contains no parabens, sulphates or phthalates and unites the power of mud and the power of oil. The mask features ‘Oilixer’, a custom blended of oils. These are rare and fast-absorbing deep cleansing oils. These powerful oils are non-greasy and leave no residue. 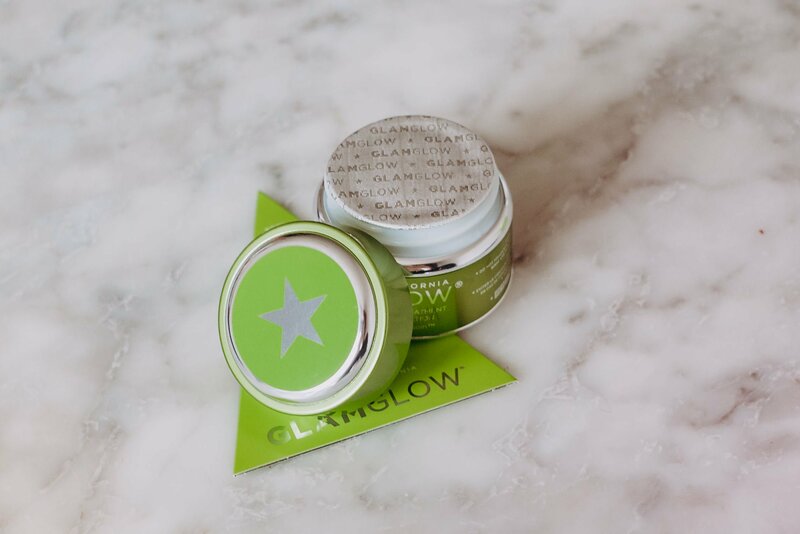 ‘Claytox’ is the balanced four-clay blend. 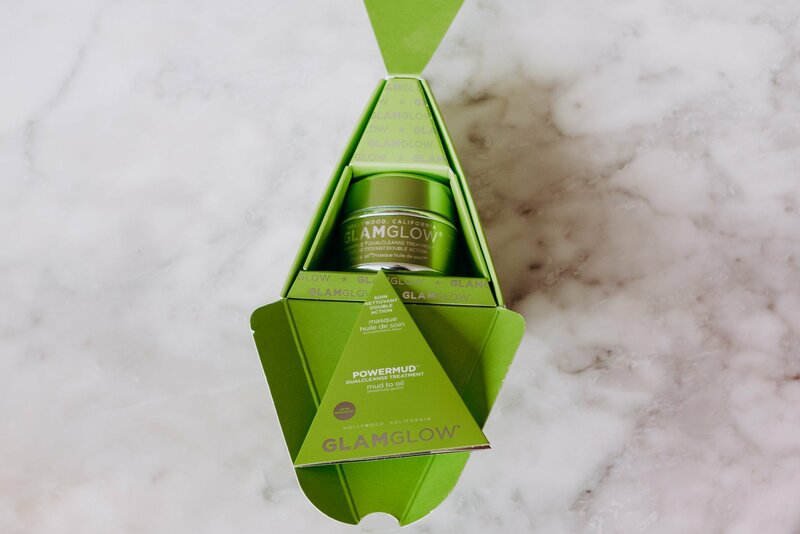 This combination is specifically developed for ultra-gentle skin detoxification while at the same time providing a maximum delicate cleanse. Finally ‘Pureifier’ is the last element of the mask. 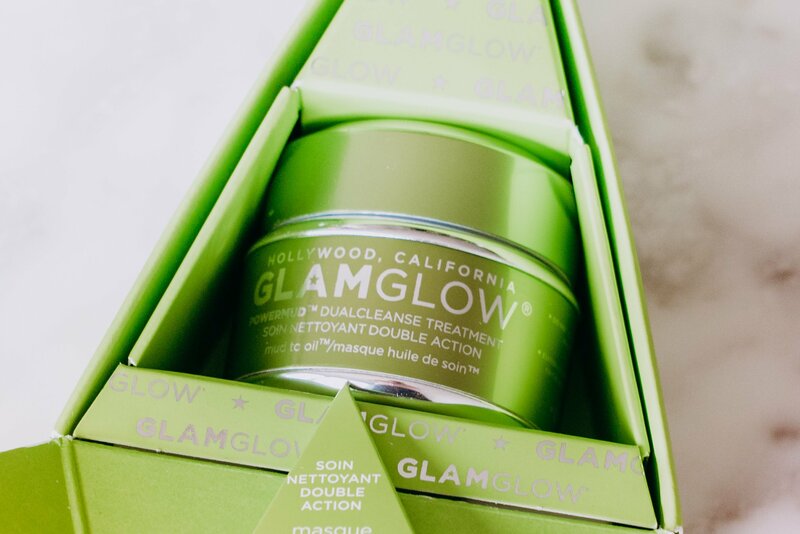 A mix of cleansers, astringents, and exfoliators, working together to purify the condition of the skin. Catch up on all past beauty related posts here.